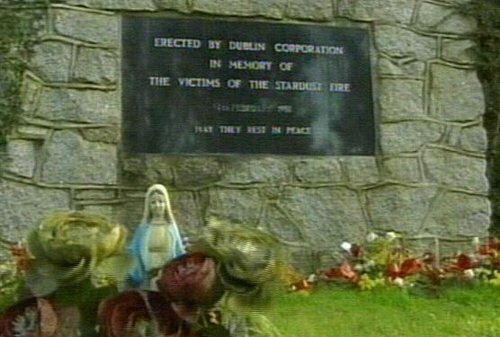 The bodies of five unidentified victims of the Stardust fire are to be exhumed at St Fintan's Cemetery in Sutton. The exhumation is to be carried out on Tuesday and Wednesday of next week. A total of 48 young people died in the St Valentine's Day disco fire in February 1981, but five of the victims were never identified. Eamon Loughman, Michael French, Murt Kavanagh, Richard Bennett and Paul Wade, were buried together at St Fintan's Cemetery following the fire. With new forensic techniques it is believed that it will be possible to identify the five victims. 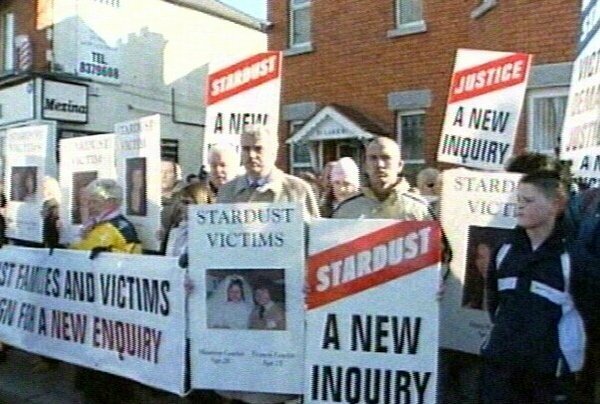 A spokesperson for the Stardust Victims Committee, Antoinette Keegan, said it is hoped that the bodies will be identified and so be given their own graves, bringing some closure to their loved ones. Counselling will be provided for the families.